 StoneyCNC provides a range of custom and standard CNC milling and router systems. With expertise in machine building, control, and systems integration, we help a growing number of clients integrate CNC into their business and operations. We consistently demonstrate to clients how CNC systems can help improve processes and methods and as a result foster innovation through automation. At StoneyCNC no application question it too big or small. We can facilitate large volumes of standard part production as well as specialise in niche application areas where conventional methods are not up to the job.